After releasing the Wildfire Safety and Natural Disaster Preparedness Guides, several of our readers commented they’d like to see more of these easy to reference blog posts. Well, you spoke… And, we listened. 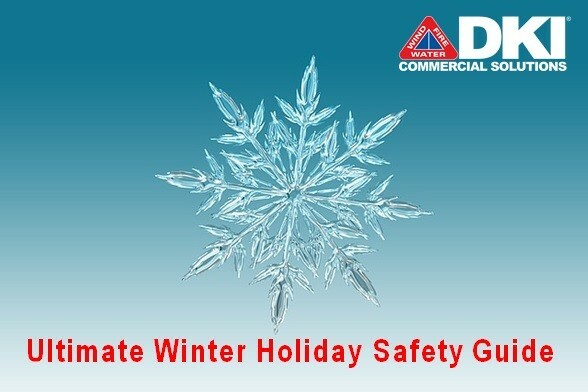 Here is the ultimate winter holiday safety guide to ensure protection for your business and clients during the holiday season. Tips for Your Holiday Bash: Make sure your employees feel comfortable and safe if you’re planning an end of the year holiday party. Never Cruise in Winter: Regardless how long your road trip is this holiday, be aware of the dangers of cruise control on slick roads.